A holographic will is one that is completely written in the testator’s (the person writing the will) own handwriting and signed by the testator. There are no witness or notary requirements. In some states, holographic wills are valid. Unfortunately (or fortunately, depending on your point of view) South Carolina does not provide for holographic wills. 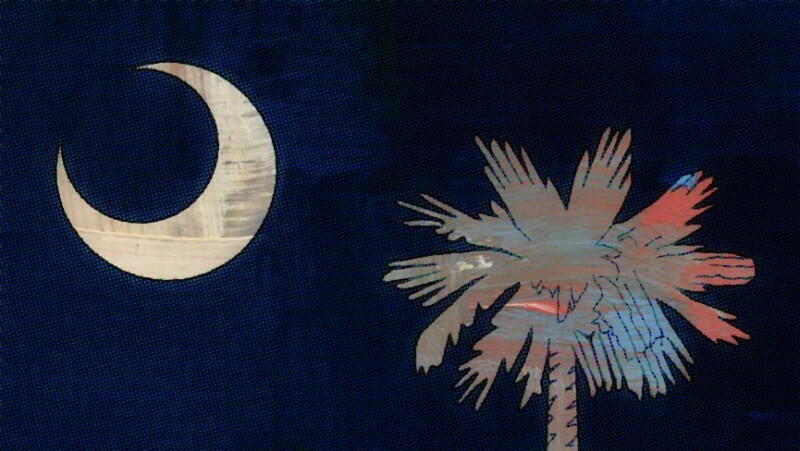 Someone with a South Carolina will needs to have it executed in a certain way in order to ensure its validity. Check with a qualified lawyer to make sure your will is done right or, if you have a holographic will from another state, have a lawyer check it out to make sure it is valid here. Although I am a lawyer, I am not your lawyer just because you are reading this blog. I am doing this for general information, and you should not take it as legal advice. Feel free to contact me if you have any questions or comments about this post and your situation.